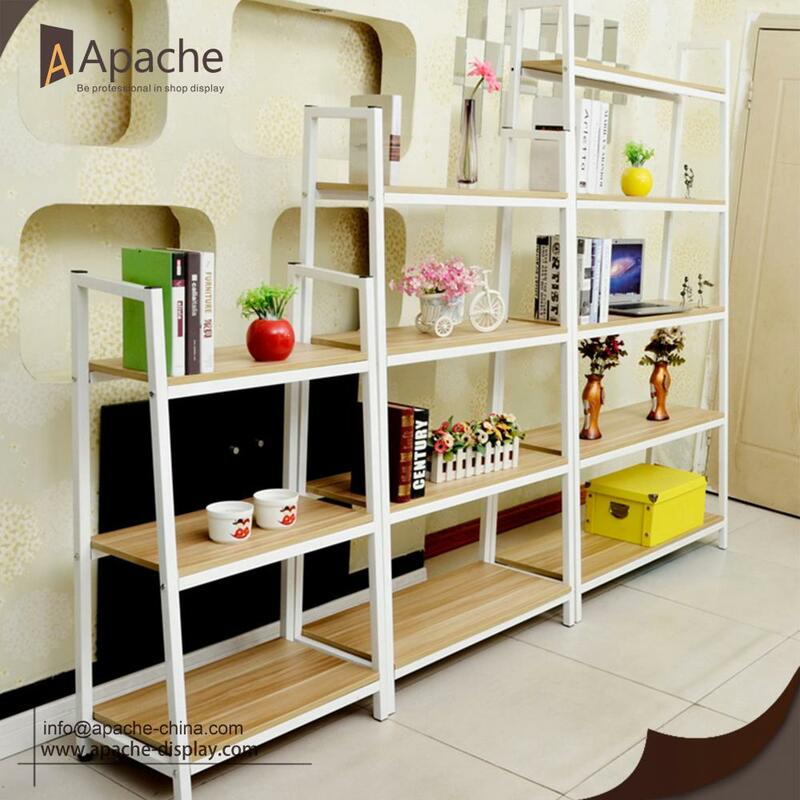 This Wooden & Metal Book Shelf Storage Rack ensure durability, corrosion resistance, anti-rust, moistureproof, high load ratings, and are ideal for family storage use. The metal part is uniform sprayed to make the diaplay never rust even in very damp environment. It has space utilization and efficient to let you display lots of things such as photos, flowers and any other decorations. use it as a book shelf is aslo a good choice. Finish: veneer & baking varnish finish. 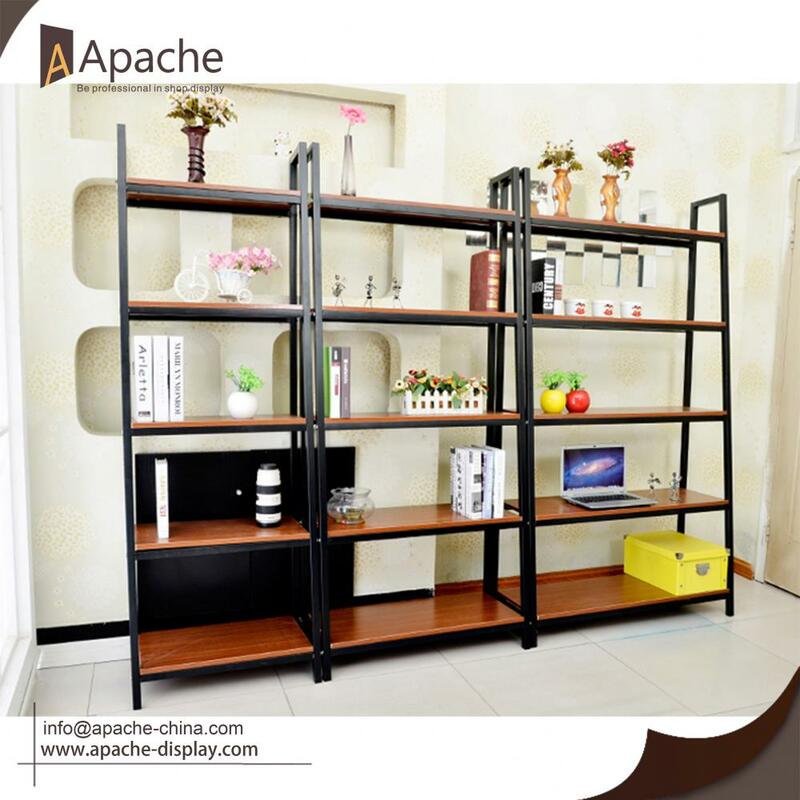 Looking for ideal Metal Book Shelf Manufacturer & supplier ? We have a wide selection at great prices to help you get creative. 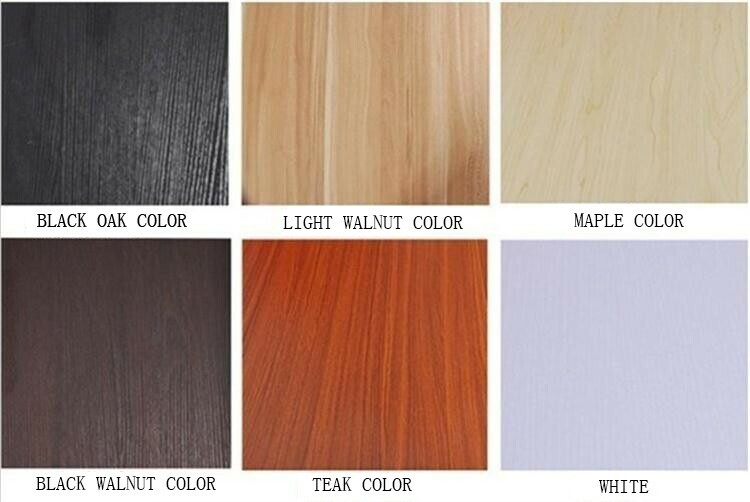 All the Family Wooden Book Shelf are quality guaranteed. We are China Origin Factory of Supermarket Storage Rack. If you have any question, please feel free to contact us.